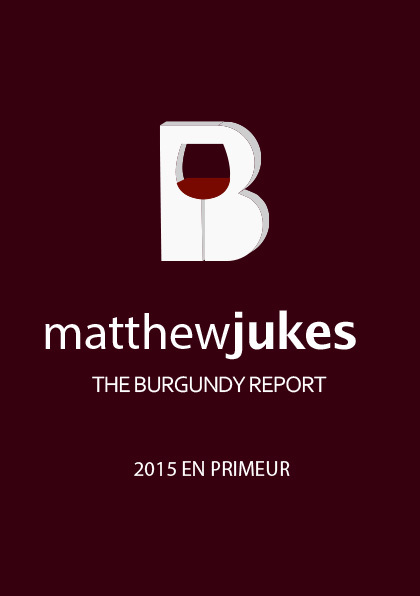 I tasted over 1000 wines last week during the annual Burgundy en primeur tastings and yet only 470 have made it into my Report. As you know, I only recommend wines which score over 17/20 in this Report. Below this level I wouldn’t buy a wine and nor should you. This means that overall, half of the wines shown last week, from the most famous estates in the region, were below my standard. This is not what I would have expected from a vintage in which two prominent wine merchants have trumpeted as ‘Exceptional, a truly great year’ and ‘Exceptional, one of the greats’. In my view, there are some superb wines in this vintage, but equally there are even more which I would avoid. This Report will help you to make the right decisions on which wines to buy in this fascinating yet controversial vintage.